Sen. Kamala Harris (D-CA) is the latest potential 2020 presidential candidate to support marijuana legalization. The California senator announced on Thursday that she is signing onto a far-reaching bill to end the federal prohibition of cannabis, The Marijuana Justice Act, introduced last year by Sen. Cory Booker (D-NJ). Update: AB 2069 will be heard by the Assembly’s Appropriations Committee on 5/16 at 9am in State Capitol, Room 4202. Welcome to another edition of the Tailored Benefits newsletter. A sweeping California Supreme Court ruling that redefines when employers can classify workers as independent contractors could blow up the business models of Uber, Lyft and dozens of other companies that rely on gig workers. 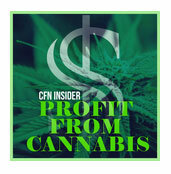 This will have a major impact on the Cannabis industry. The decision, handed down Monday in a case involving delivery drivers for a Southern California company, may lead to many more California workers being classified as employees, with the higher pay and legal protections that classification entails. This is a BIG DEAL!, and it may be time to call your Trusted Attorney advisors and find out how you are specifically impacted. Why are cannabis companies fleeing Los Angeles, arguably the largest cannabis City in the U.S.? 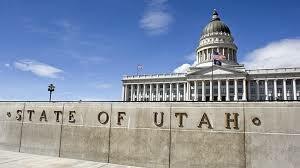 A big reason is due to the city’s inability to approve business licenses in a timely manner. As of the last week of April, only 139 companies had received business licenses from Los Angeles. Any cannabis companies without permits that are still doing business are technically illegal and risking the wrath of both city and state regulators. We are now in full Track & Trace mode, soup to nuts, cradle to the grave, seed to sale mode. The new system will provide the same information you’d find on a pack of gum or box of copy paper. Like other consumer items that are scanned billions of times a day around the world, cannabis is joining the world of identification, control and cold efficiency that defines so much of modern life’s mundane minutiae. In Canadian News, NexgenRx (a Toronto Public company) has signed an exclusive agreement with CannTrust Inc, one of Canada’s leading licensed producers of medical cannabis. This move foreshadows how cannabis may eventually be integrated into our U.S. healthcare system (To live in a Voltarian world). NexgenRx will be offering plan sponsors who desire access to these products for their plan members a physician controlled, prescription process. NexgenRx plan members will now be able to order their medical cannabis products from CannTrust® and have a portion of their prescription covered, calculated and applied in real-time by their health care benefits plan. How awesome is that! 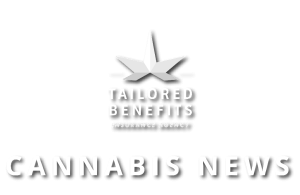 Tailored Benefits has evolved over the past several decades to play an integral part in the cannabis industry and specifically Employee Benefits. With cannabis clients for over eleven years, it’s no surprise that our specialty is employee benefits. 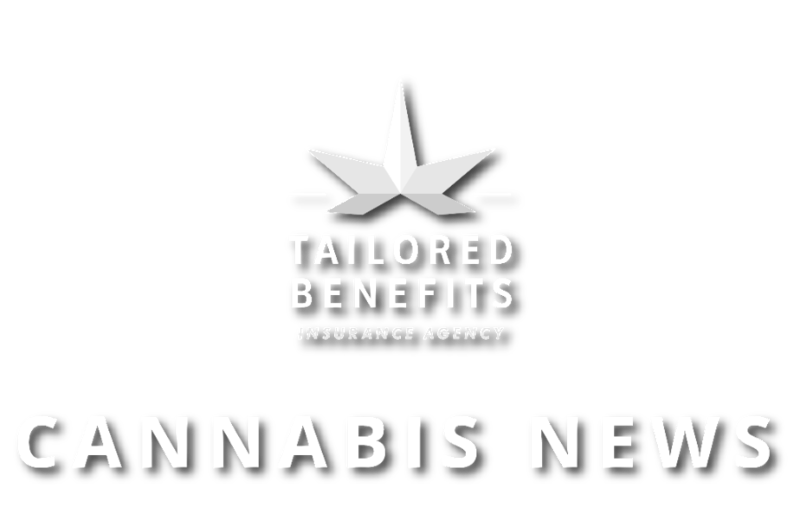 With the surge in demand for cannabis employees, Tailored Benefits’ specific cannabis employee benefit solutions is how you can set yourself apart, attract and retain valuable employees. 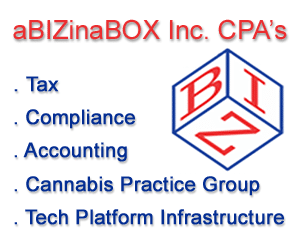 If you need more information on how to insure your cannabis business, Tailored Benefits is here to guide you and keep you informed local and federal policies. 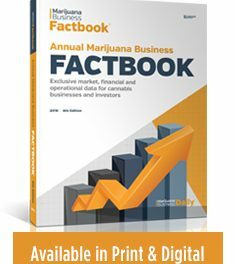 State taxes on legal marijuana sales in California are coming in far short of projections — $34 million in the first quarter of 2018, about a third of the revenue that officials anticipated, according to data released Wednesday by the Legislative Analyst’s Office. Gov. Jerry Brown’s January budget proposal predicted that $175 million would pour in from excise and cultivation taxes in the first six months of the state’s newly created adult-use cannabis market. 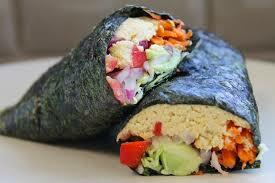 Those predictions were made even as officials acknowledged a slow start to the licensing of the new businesses. CALIFORNIA CITY – After long sticking to only allowing marijuana to be sold for medicinal purposes in California City, a last-minute change means the City Council is now expected to approve sales for recreational purposes at its next meeting, which could mean hundreds of thousands of dollars a month in new tax revenue. In a late-meeting shocker that took the few left in chambers by seeming surprise, Cal City Councilman and longtime advocate against marijuana Chuck McGuire suddenly announced just before adjournment during Council comments that he had a meeting with two cannabis companies reps on May 5 here in Cal City after which he had a change of heart about the possibility of legalizing the massively profitable recreational marijuana use passed by California voters in November 2016 as Prop 64 or the California Marijuana Legalization Initiative. That allows for Adult Use Marijuana to be sold legally to those citizens of age 21 and older. Councilman McGuire stated that he feels the city should consider allowing the cultivation, manufacturing and distribution of adult use (recreational) cannabis accompanied by one of two new permits the city will issue. He went on to describe them as 1. Permit A, to cultivate, manufacture and distribute adult use cannabis (essentially the same as the original medicinal marijuana permit holders but with a broader sales base); and 2. Adult Use Permit B, which would allow for not just the one agreed upon medical dispensary, but to expand that to two of them, one out by Highway 58 and one out by Highway 14 but still inside city limits. The Permit B would require some form of competition to issue as more than one company will likely seek those spots quickly. 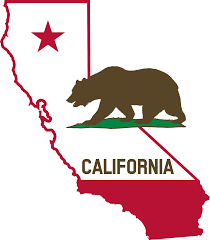 California Daily Wrap: State, Monterey.